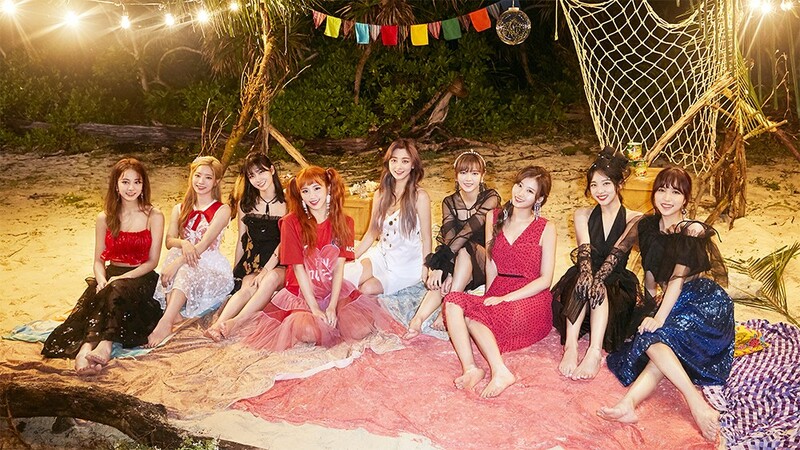 TWICE�will be on 'Knowing Brothers'. All 9 members will be recording the JTBC�variety show on the 25th. It'll be the 3rd time that the girls will be visiting the show, and they're coming onto the show to promote their November 5th comeback with 'YES or YES'. The episode will air in mid-November. oh nice, i enjoyed both previous times they were guests on knowing brothers.